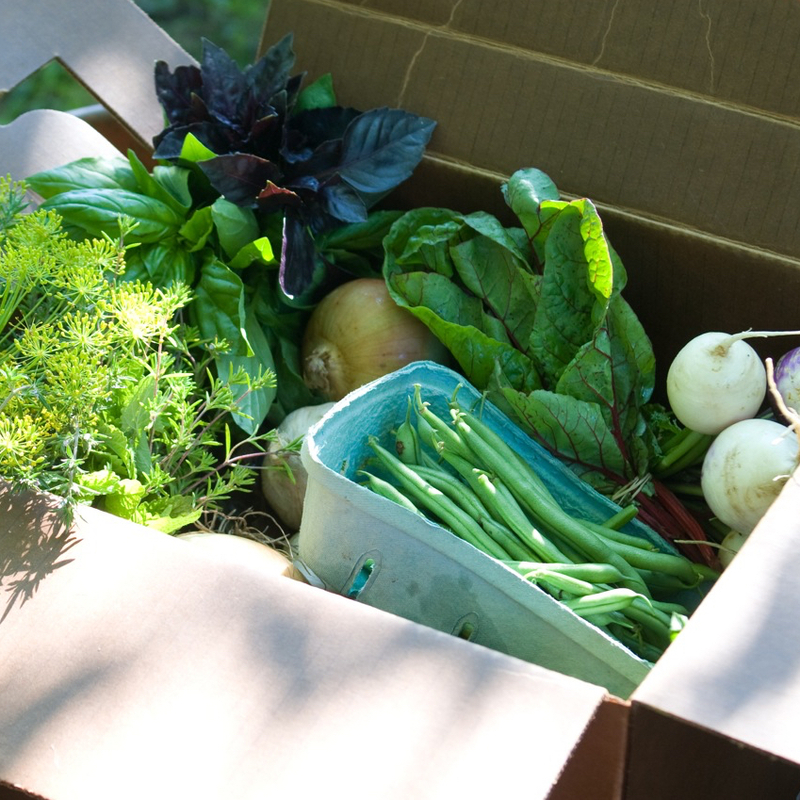 Community is as essential to the success of a CSA farm as healthy soil and skilled farmers. But to fulfill their role with CSA successfully, communities must have their intelligence awakened and they must step willingly into action. Through exploration and application of associative economic concepts, CSA is incubating a quintessence of social, economic, and environmental intelligence. What has been incubated so far is wholesome and has potential to seed a wealth of blessings. The necessity and the opportunity is before us to help awaken hundreds of thousands of CSA farms in communities around the world and to thereby employ an emerging, egalitarian model to address the radically changing circumstances in our climate, economics, and social relationships. What is a healthy vision for CSA moving forward? How do we get there? And how might biodynamic understandings continue to foster the growth and healthy development of CSAs? After a 40-minute talk with Powerpoint, through group process and interaction the participants will craft a statement and report to share with the full conference.